Checkout Motorola One release date, specs, features, price, pros and cons. 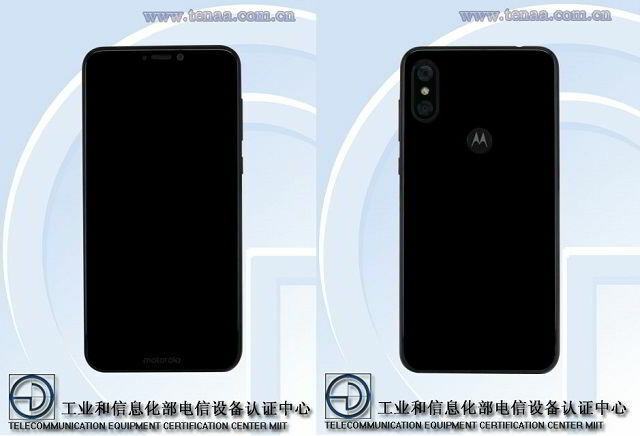 After the impressive debut of Motorola One Power smartphone, it’s the Motorola One that appears on the TENAA listing. This means that the device is ready for launch in the Chinese market. The device is question has the model number as Moto XT1943-1. The Motorola One phone incorporates the glass back while the One Power is with all aluminum shell and going by the TENAA listing the device comes with a 6.18 inch display with 2246 x 1080 pixels resolution. No doubt that it will carry a 19:9 display aspect ratio. 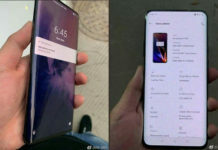 Under the hood the device is expected to be powered by a Qualcomm Snapdragon 636 Mobile Platform and it will be available in different RAM models along with the respective internal storage spaces. Coming the camera, the Moto One phone will be incorporate a dual camera setup on the rear side with 16 mega pixel and a 5 mega pixel image sensor while there is 12 mega pixel camera on the front for selfies. Motorola is holding an event on August 2 in Chicago and possibly it’s launching the Motorola One phone in the United States as well. 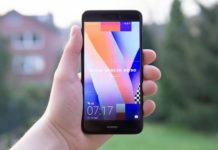 There is Moto E6 as well but that might not be launched this year as we have already seen the launch of Moto E5 and Moto E5 Plus. As of now no word has been said on Motorola One price yet but going by the specs, it won’t be priced anything more than $400 for the high-end model. Why not wait for an official word from Lenovo owned Motorola.